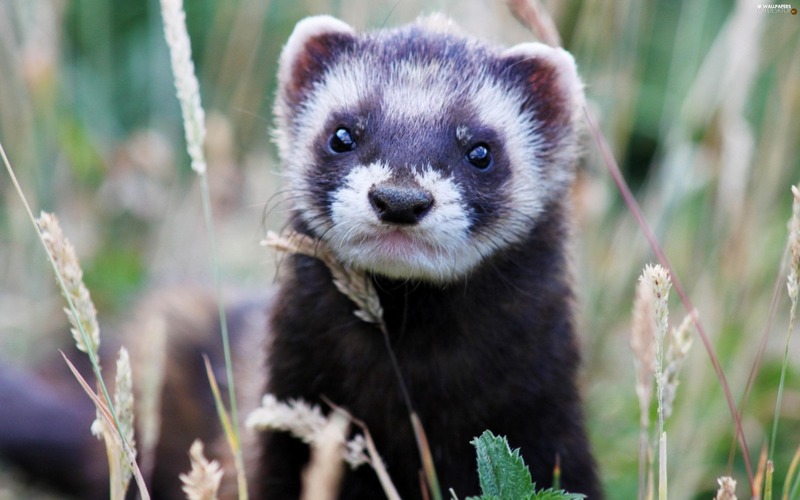 Weasel wallpapers for your PC, Android Device, Iphone or Tablet PC. 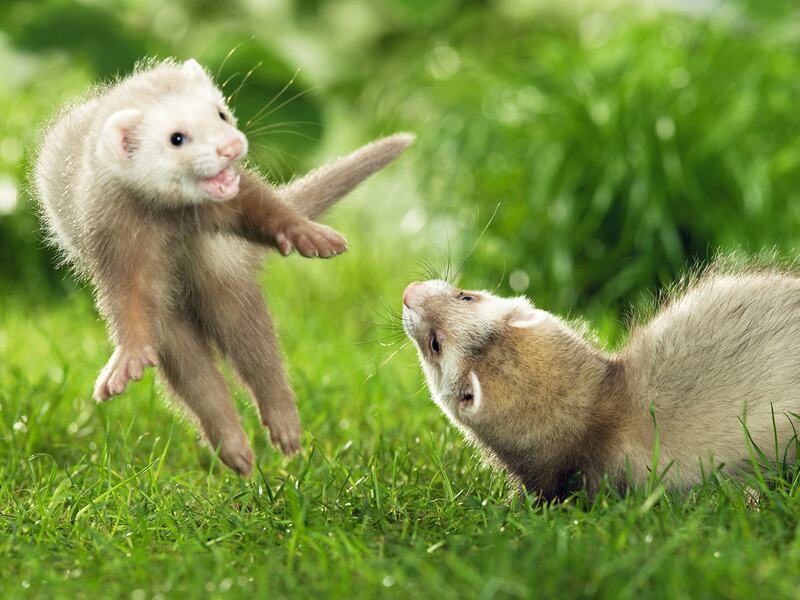 If you want to download Weasel High Quality wallpapers for your desktop, please download this wallpapers above and click «set as desktop background». You can share this wallpaper in social networks, we will be very grateful to you. 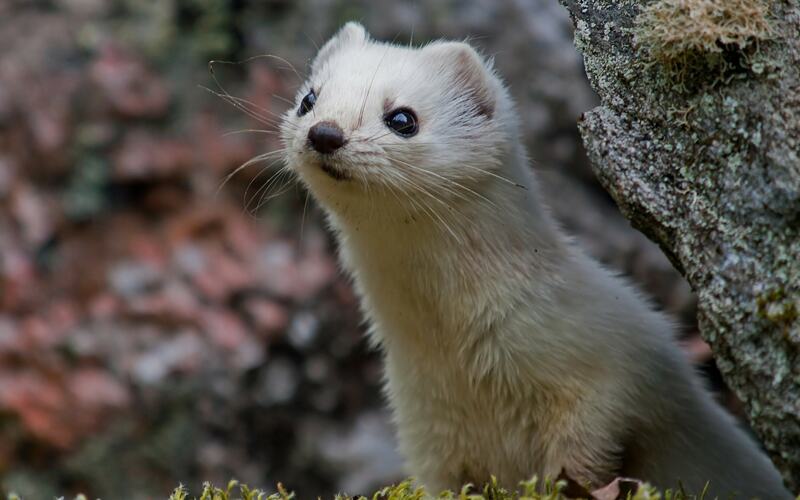 The Latin name translates as weasels “snow” – because of her snow-white winter coat. 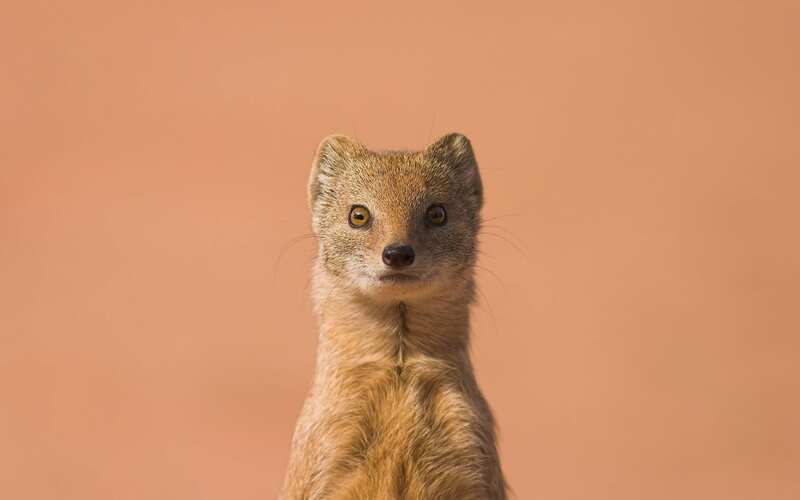 Habitat: Europe, Algeria, Morocco, Egypt, Asia Minor, northern Iraq, Iran, Afghanistan, Mongolia, China, the Korean Peninsula, Japan, North America, Australia. 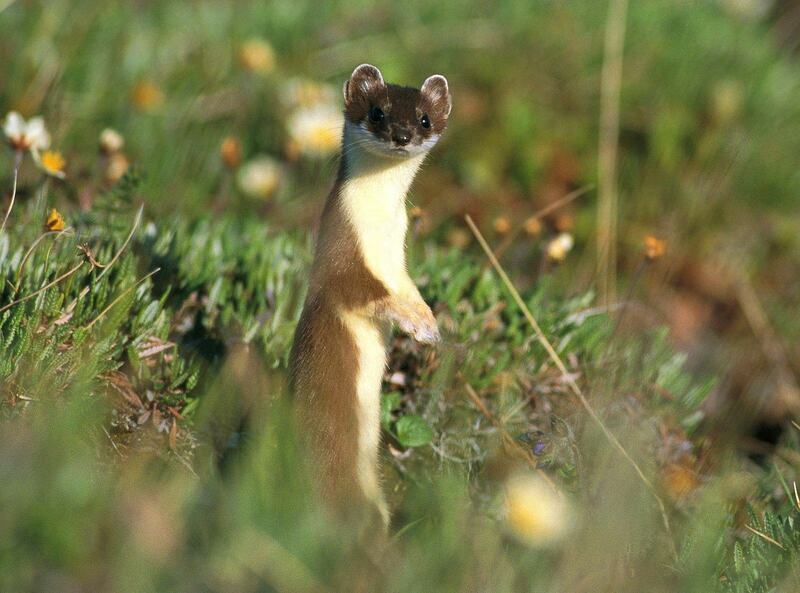 Description: weasel – the smallest representative of the weasel. The body is elongated and very thin. Legs short, armed with sharp claws. The neck is long powerful. Head narrow, muzzle a little blunt, ears rather small. The nose is slightly forked. Eyes large, dark, slightly bulging. The tail is very short. The coat is short fitting. At the base of the tail have prianalnye glands that emit unpleasant smelling secretion. Colour: depending on the season. In summer, the body brown-brown top and the edge of the upper lip, the belly and the inside of the white paws, on the corners of the mouth brown spots, tail brown-brown. 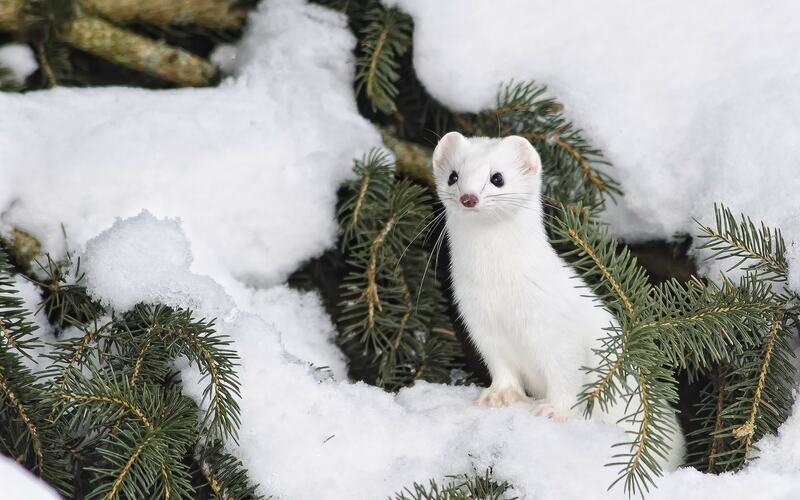 In winter weasel it becomes completely white. 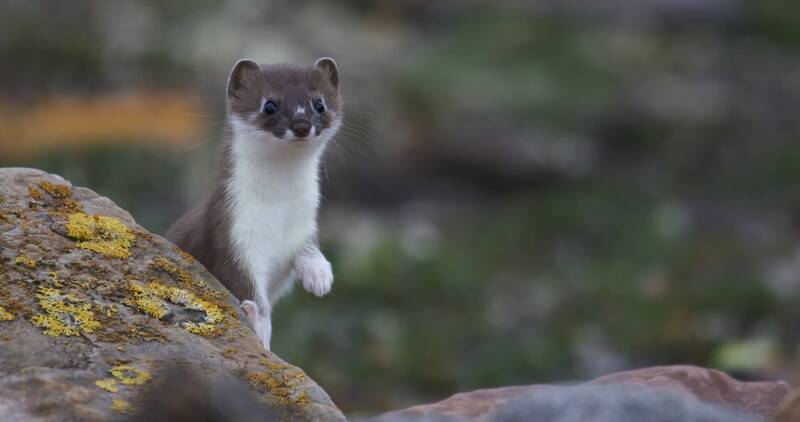 Weight: males – 70-105 g, females are smaller by 30%. The duration of life in nature to 5 years (median 9.5 months). 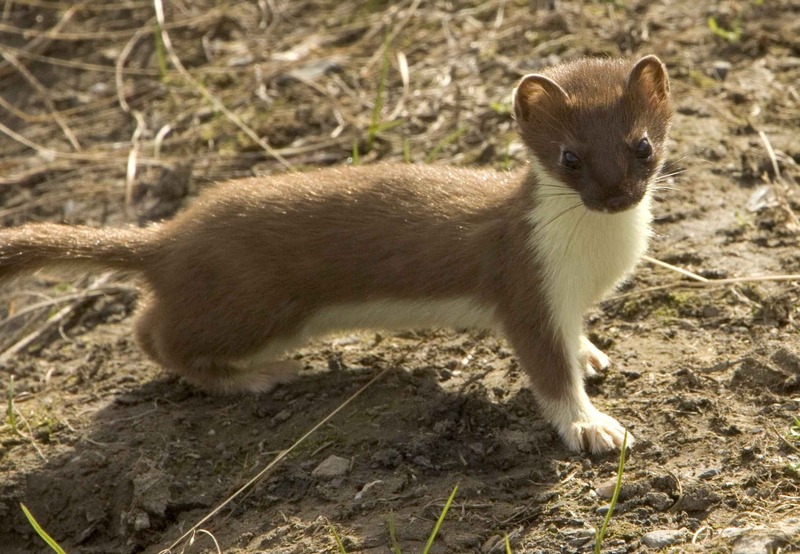 Voice: during a fight male weasels loud squeal. 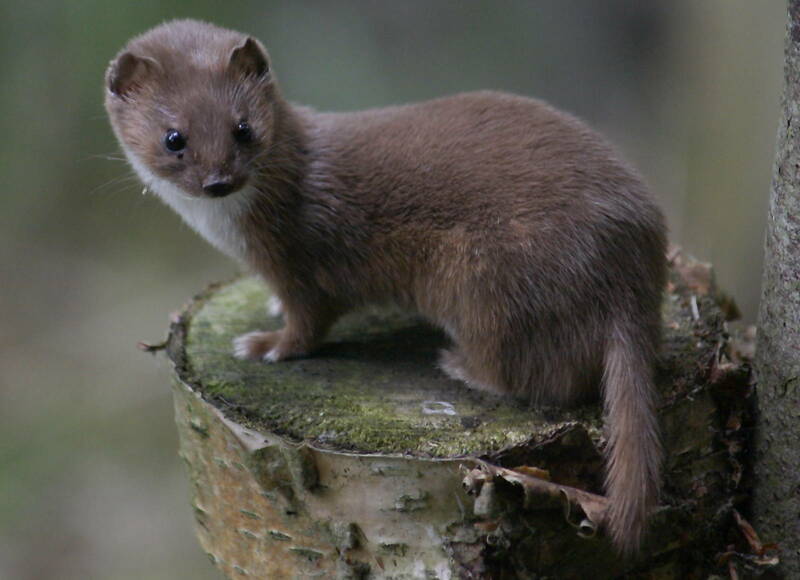 Habitat: various habitats (forests, steppes and forest-edge fields, marshes, ponds shore, deserts, tundra, alpine meadows, near human habitation). 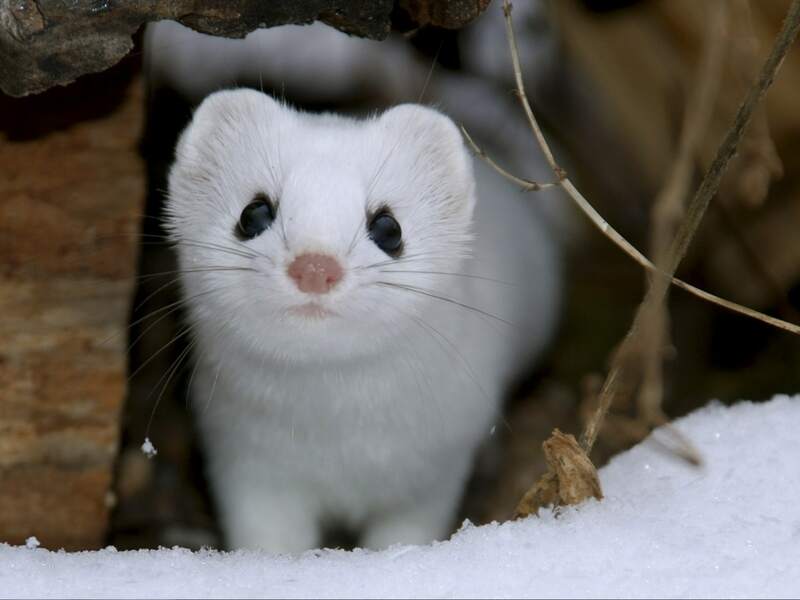 No weasel in the polar deserts and snowy mountain belt. Enemies: Predators (sable, wolf, fox, badger, marten, raccoon dog), as well as birds of prey: owls (owl), hawk, white-tailed eagle, golden eagle. Many animals die from viral or bacterial infections. 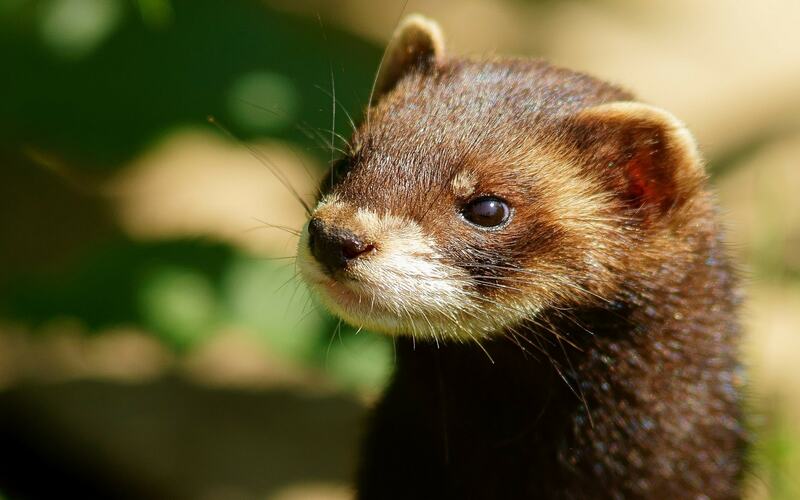 Food: almost the entire diet consists of small petting rodents (home, field and forest mice, rats), moles and shrews), as well as young rabbits, chickens, pigeons, bird eggs and chicks. With a shortage of food eats amphibians, small fish, lizards, small snakes, insects and crayfish. Behavior: Lusk nimble and agile animal, he runs fast, climbs and swims well. Different courage and bloodlust, can penetrate through the narrowest cracks and holes. Mice were pursuing in their own burrows. Small animals enough for the back of the neck or head and biting through the skull in the occipital part, often attacking animals much larger than herself, clinging to its neck. The birds’ eggs weasel doing a few holes and sucking the contents. 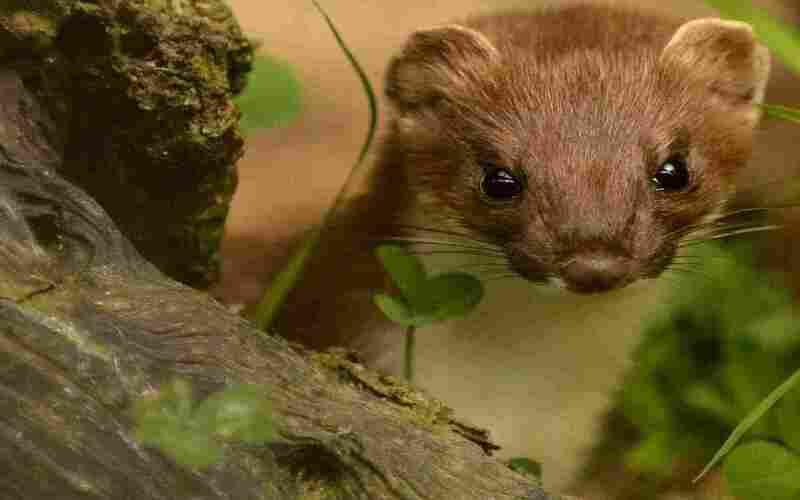 Often making stocks (one location detected from 1 to 30 vole and mice). Is active at different times of day, but usually hunts at dusk and at night. Moves jumps. Leads (mostly) earth lifestyle. When crawling your site, keeping close to the bushes and other cover. Public places avoids. The day can pass 1-2 km. 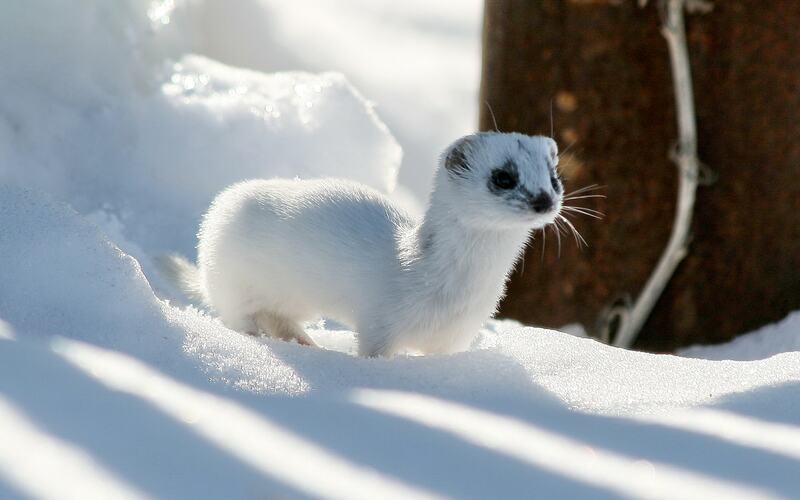 In winter, when the snow is deep, it moves in its cavities. Nora did not dig, and use burrows of rodents or voids between the stones, wood masonry, low-lying (up to 2 m) hollow trees, the roots of trees and fallen trees, crevices of rocks. In den coached dry grass, moss and leaves. The area is usually equips more permanent dwellings. Lasky often killed, crushed by stronger predators, but sometimes she can (in the air) to cut the throat of his enemy. 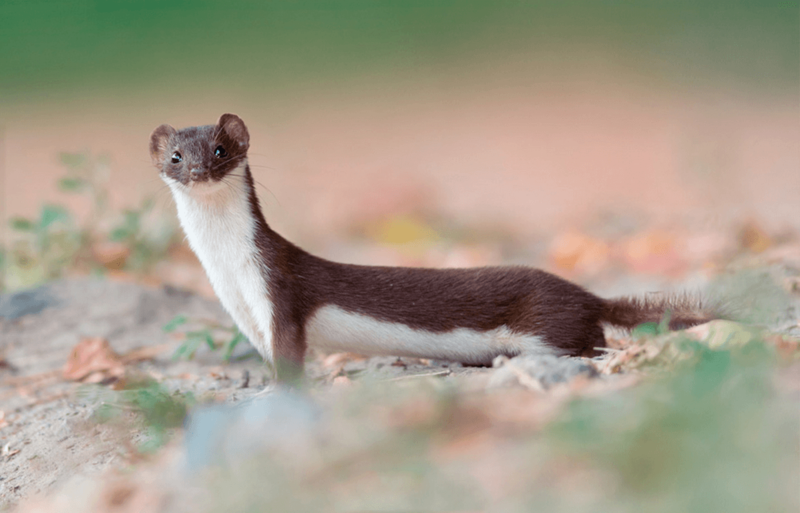 Social structure: the weasel is a solitary and territorial lifestyle. The size of the individual small area – 10 hectares. These dimensions depend on the abundance of prey and the weather. Often the male section covers the female portion. There have been border area olfactory marks. Reproduction: polygons, during the rut the male can mate with several females. For childbirth female lines the nest dry grass, moss and leaves. If the nest is disturbed, the mother carries the young in another place. 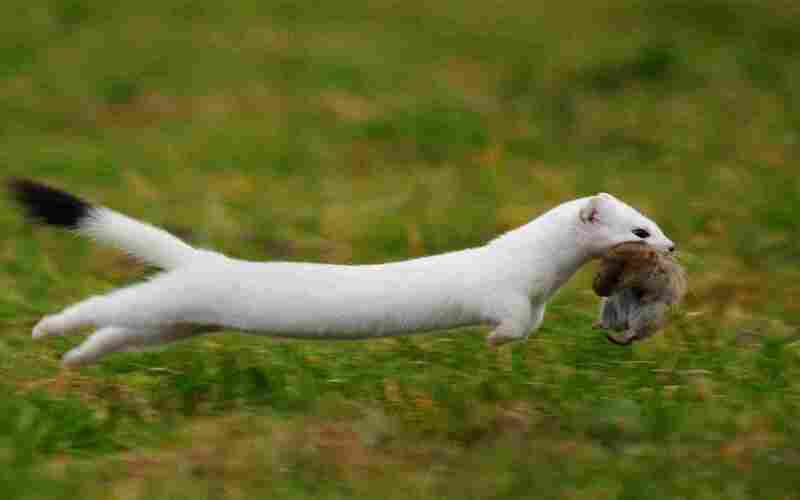 In the case of extreme danger weasel to the last protects its nest. Broods are held together for 3-4 months and fall in late summer or autumn. Season / breeding season: spring (March). 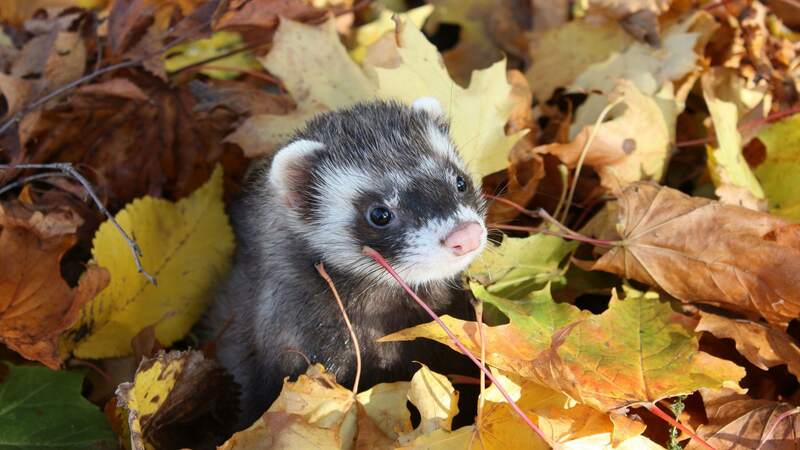 In the years of abundance of rodents multiplies all year round (2-3 litters). Pregnancy: fetal development takes up to 35 days. The latent stage during pregnancy absent. Progeny: the average female gives birth to 4-5 pups (the number depends on the abundance of food). Newborns are blind and helpless, covered with rare whitish fuzz, their mass is about 1.5, the eyes open at 21-25 days of life. When the puppies begin to leave the nest, they always go for the mother to survey immediate surroundings, and then gone from the nest. 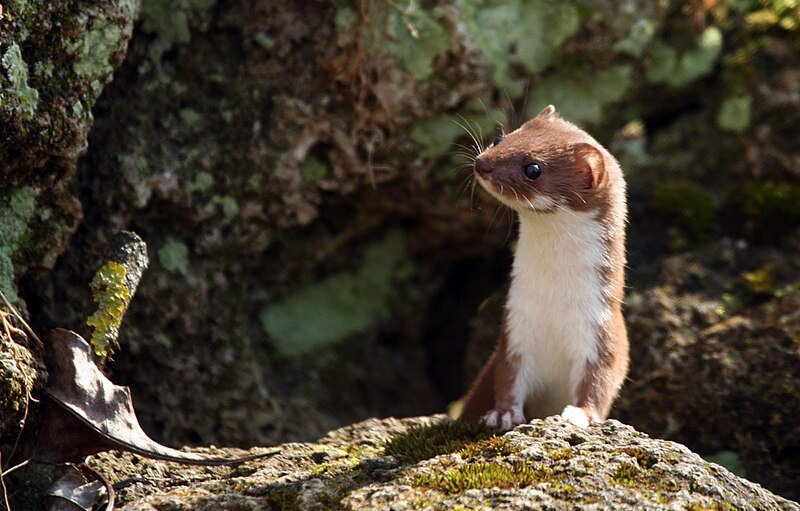 Gradually, following the reflex weakens, and young animals begin to travel independently. 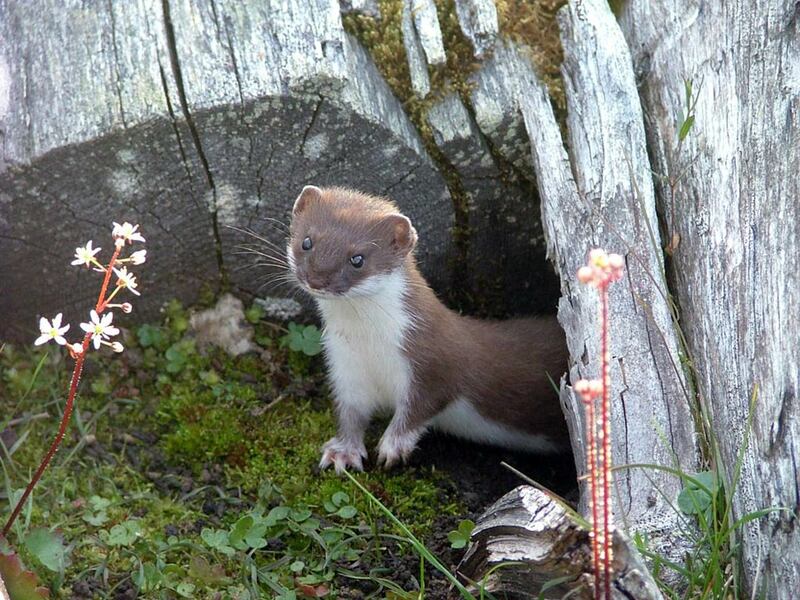 Benefit / harm to humans: hunting weasel value has not. Currently, hunting for her non-existent. Earlier (in the post-war period) each year harvested from 3 to 20 thousand. Skins. 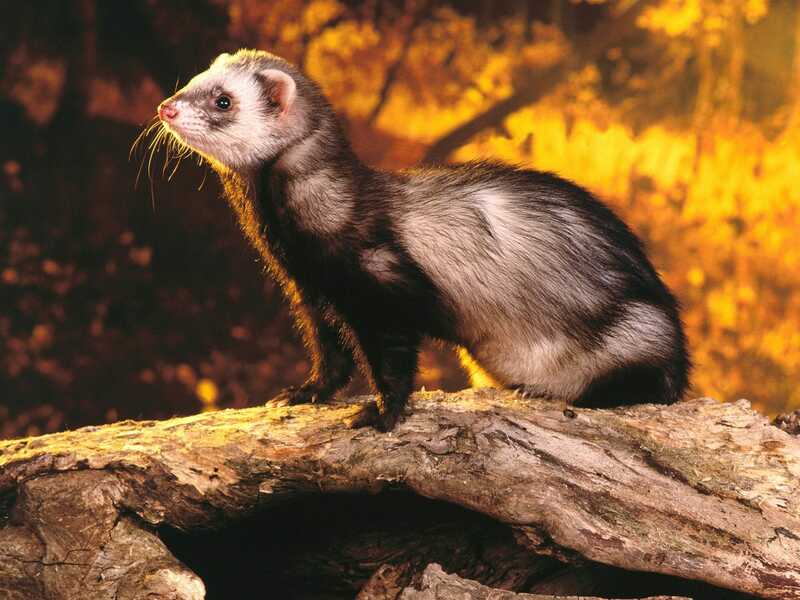 Lusk in large quantities (per year up to 2-3 thousand) destroys rodents, thereby bringing greater benefit. In the old days with affection it was associated with many superstitions and prejudices. In some places, it was believed that it brings luck to the house and were treated very poorly in other towards her. The population / conservation status: The population density affection varies and depends on the living conditions of the year and the state of forage. 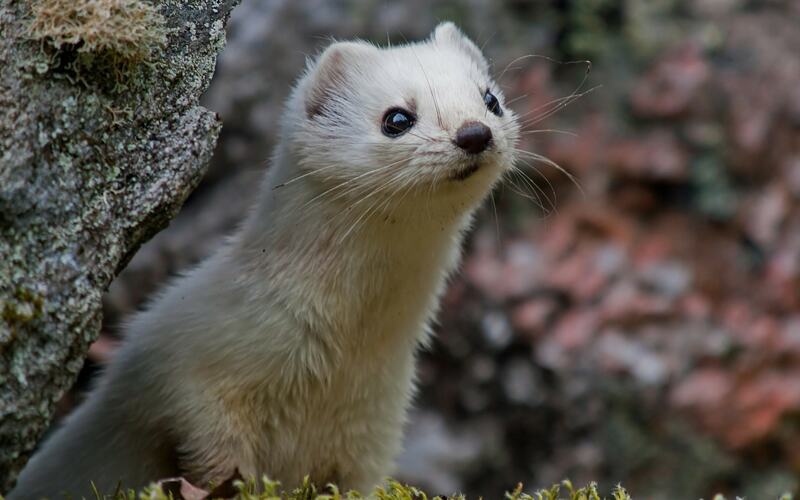 – Siberian, or tundra weasel M. n. pygmaea – Far East Russia.